Follow these easy hair care tips to protect your hair under your favorite wig. Wigs are a women's best friend. 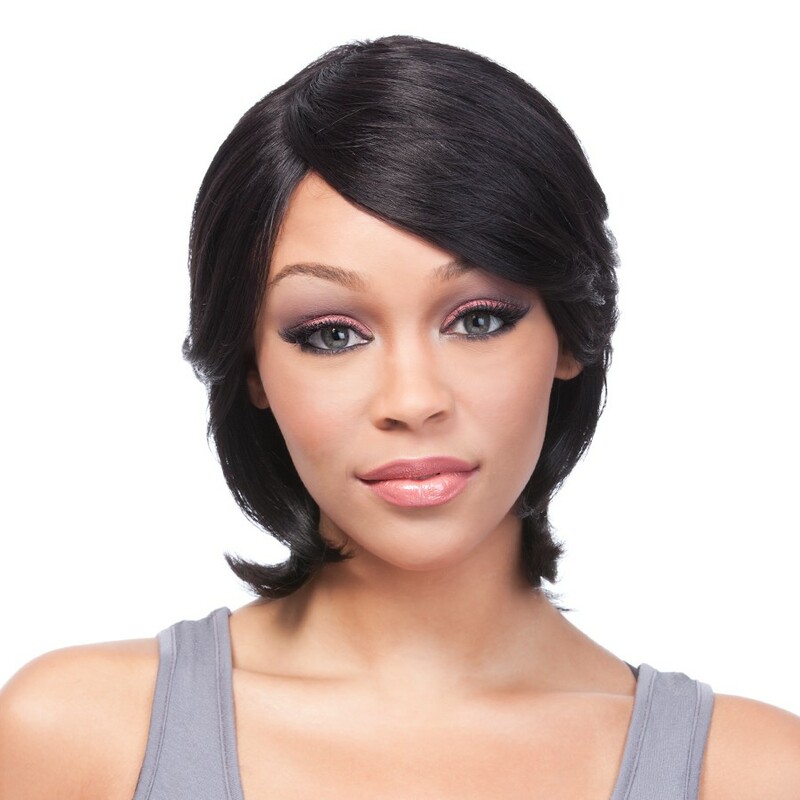 Wigs allow you to try out new hairstyles without damaging or exposing any of our own hair underneath. This is why they are such a great protective style for women looking to minimize hair manipulation, grow healthy long hair, or protect hair from natural elements such as cold or humid weather. Sometimes we forget that taking care of the hair underneath the wig is just as important as taking care of the actual wig hair. It's so easy to get used to the routine of putting on wig and jetting out the door. Here are some easy tips you can follow to make sure your hair stays healthy under that wig. 1. Moisturize. Just because you aren't manipulating your hair doesn't mean you should neglect moisturizing. Every night (or every other night depending on your hair texture) moisturize with your favorite product. Make sure you stimulate your scalp with your favorite scalp oil to stimulate blood circulation and invigorate hair cells. Don't forget to seal those ends, which are the oldest part of your hair and need the most care. 2. Wig it Correctly. Don't ever wear a wig that is too small for your head. This can create tension around your edges that can cause breakage around your hairline perimeter. If your wig comes with combs for extra security, make sure you secure these appropriately under your wig cap in a comfortable position. You shouldn't be suffering all day because a comb has been misplaced and is uncomfortable. If you want extra protection, try using a silk wig cap instead of standard nylon caps. The silk cap will help you retain moisture in hair during normal wear. 3. Wrap it Up. Don’t ever let your hair loose under your wig. Doing this can result in hair tangles. The best way to eliminate tangles is to braid hair or secure it in a way that ends are protected. Depending on the wig, you don’t want your delicate ends to snag on wig combs or wig edges. Plenty of women experiment with different braiding patterns depending on the style of wig. When hair is braided underneath, it makes it very easy to moisturize and oil the scalp as needed. 4. Shampoo and Condition Regularly. This may seem like a no brainer, but don’t neglect your regular hair regimen. Stick to your normal hair washing routine. If your hair needs to be washed once a week, make sure you wash it once a week. One of the joys of wigs is that you can do this compared to weaves or other hairstyles, where it is not as easy to maintain a normal wash schedule. 5. Take the Wig Off at Night. Who wants to wake up with wig bed head? Not you! If you can, you should NEVER wear a wig to bed. Your hair needs to breathe. Also, the wig life decreases the longer you wear it. Keep the wig on a wig stand and let your hair breathe when you take your beauty sleep. It's A Wig! has a great full wig collection for ladies who want a full protective style. Check it out here. What are your favorite wig wearing tips?